The RDX No-Feel printed Pro Jumper is as comfortable as a Jumper can get. 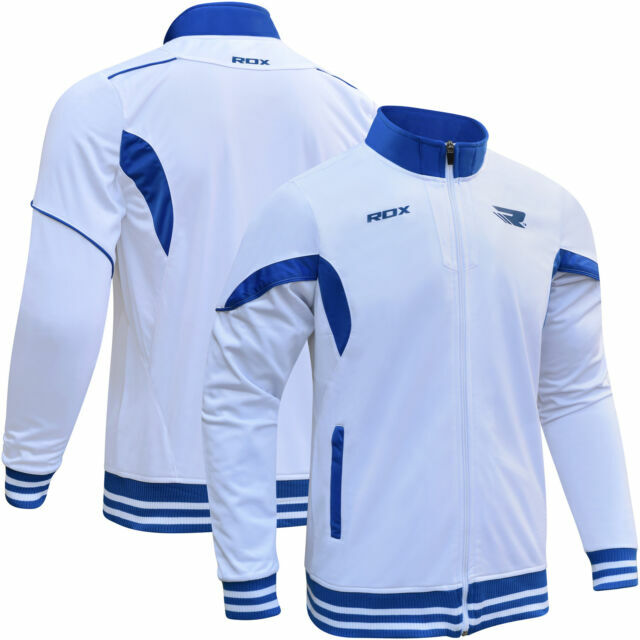 Its soft inner rough layer makes sure that you remain warm and comfortable. It is constructed from special polyester fibres with an increased surface area.